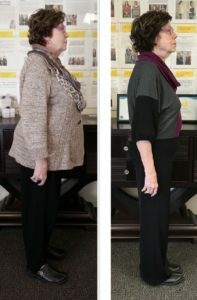 Lost 50 pounds! 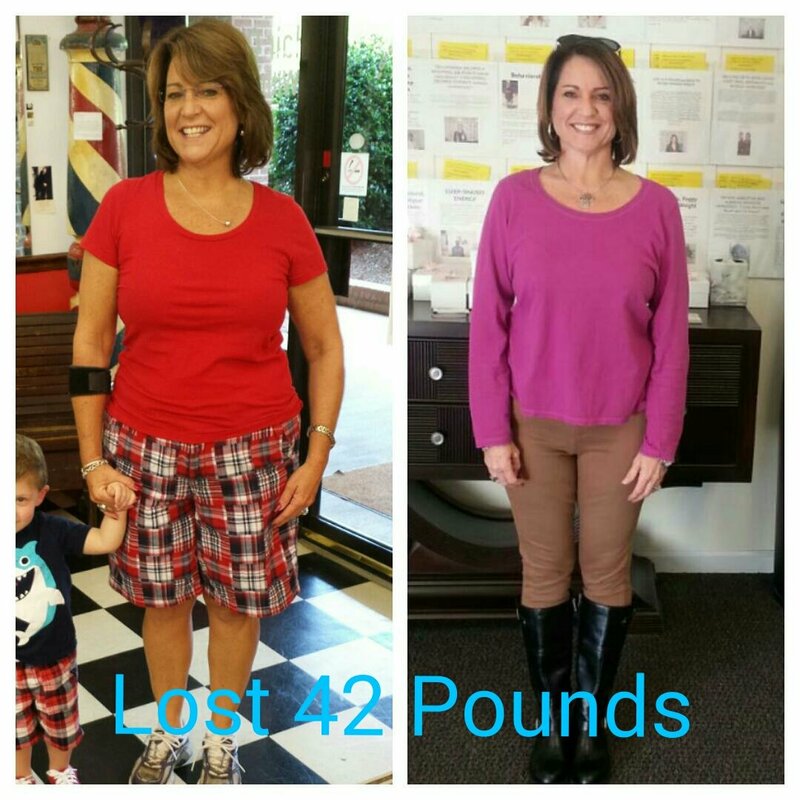 No longer needs insulin! 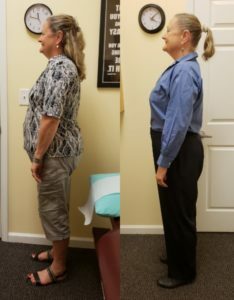 Lost 60 pounds! Have more energy! Decreased Sugar Cravings! 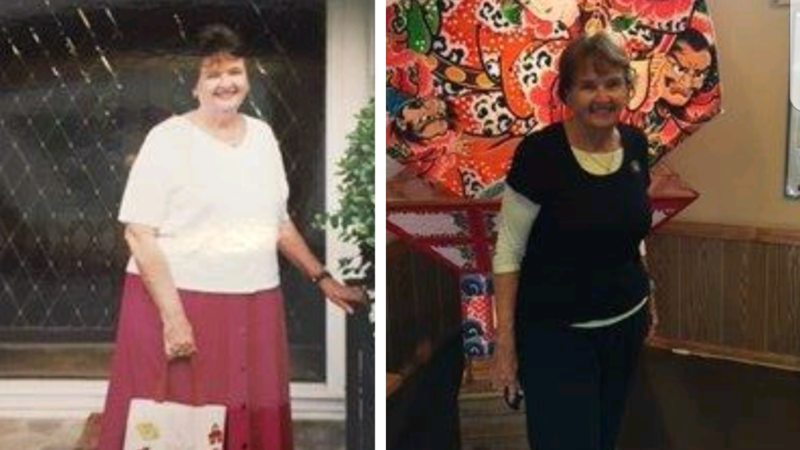 Prior to coming to AlternaCare, I was having constant stomach pains, sugar cravings, and I wanted to lose weight. I felt fat and unwanted. My stomach hurt all the time. I wouldn’t wear certain clothes, and I didn’t like to take pictures below my collar bone. I always felt bad about what I ate because it was mostly unhealthy food. Also, I didn’t have a lot of energy. I tried to go a week without sugar, but that only made it worse when I reintroduced the sugar back into by diet. 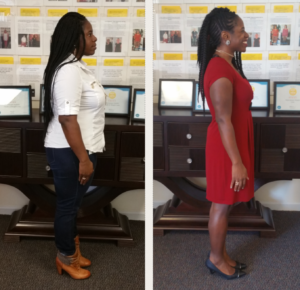 I lost 48 pounds and I have reduced my Synthroid 3 times! When I first came to AlternaCare I was overweight. I have been on Synthroid most of my life. I constantly tried to lose weight by counting calories. 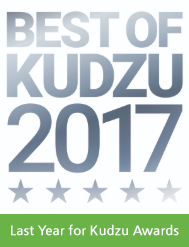 I ate “Fresh in Fit” prepared meals “Healthy Mix” for 5 days a week and went to “Curves” for exercise until my arthritis hurt too much. At my worst, I felt ugly, awkward, miserable, and I had trouble finding clothes to fit. My weight made me self-conscious in my job as I am very much in the public eye. I LOST 50 POUNDS AND KEPT IT OFF FOR 9 YEARS! 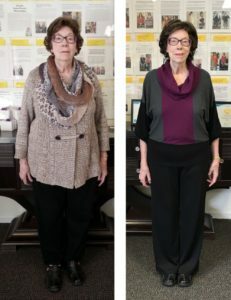 MY THYROID IS HEALED AND MY CHOLESTEROL IS NORMAL! 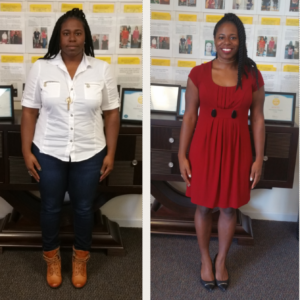 When I first came into Alternacare I was struggling with my weight. 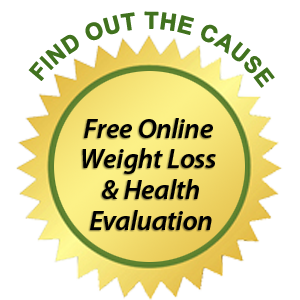 I had been overweight since I was 16 years old and had tried every diet program available without success. I always felt fat and self conscious. I was also taller than most of my classmates so I felt big too, this made me very shy. I also had problems with my thyroid and high cholesterol. After receiving treatment at Alternacare I am more confident and active. I lost 50 pounds AND HAVE BEEN ABLE TO KEEP IT OFF FOR ABOUT 9 (NINE) YEARS SO FAR. 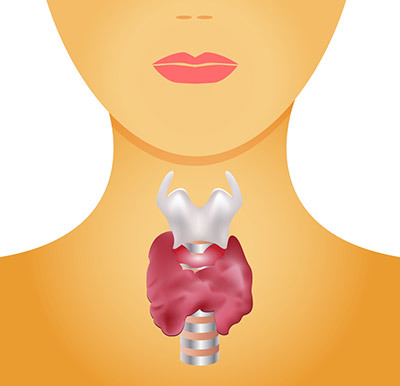 My thyroid has also healed and I have been off synthroid for 9 (NINE) YEARS. My high cholesterol is now normal and I would recommend Alternacare to my friends and family members. 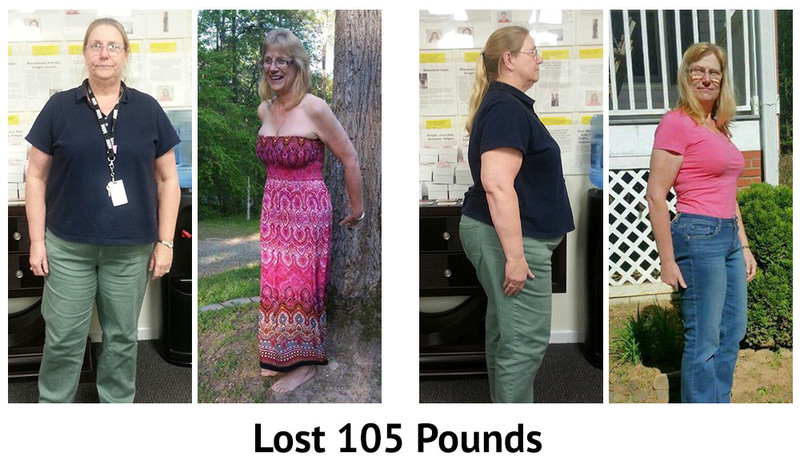 I lost 105 pounds! I’m sleeping much better! No more hot flashes! The main symptoms that brought me to Altenacare were my sleep problems, hot flashes and weight issues. 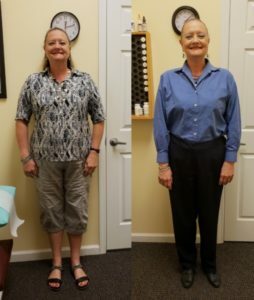 I tried to alleviate my symptoms with exercise, weight watchers, diet pills, Atkins, no carbs, no fat, no sugar, going to the gym for almost two years and taking 3 Tylenol PM to sleep. Nothing I tried seems to help me. At my worst I was tired and very unhappy. I was tired when I woke up and tired all day. I would drink at least one cup of coffee in the morning, three diet Mountain Dews during the day plus a cup of coffee when I come home. I craved sugar all day long. I was tired all day because I couldn’t sleep and I didn’t like doing anything. After I received treatment at Alternacare I now sleep much better. I don’t have hot flashes and my weight has gone from 260 to 155lbs! I now have more energy to get through my day!